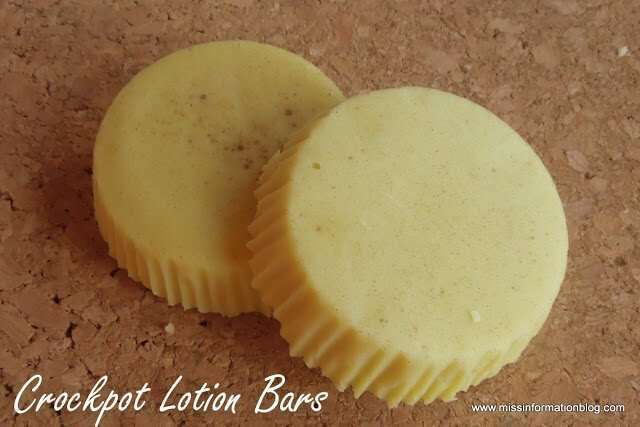 Slow cooker lotion bars will change the way you make your own lotion! 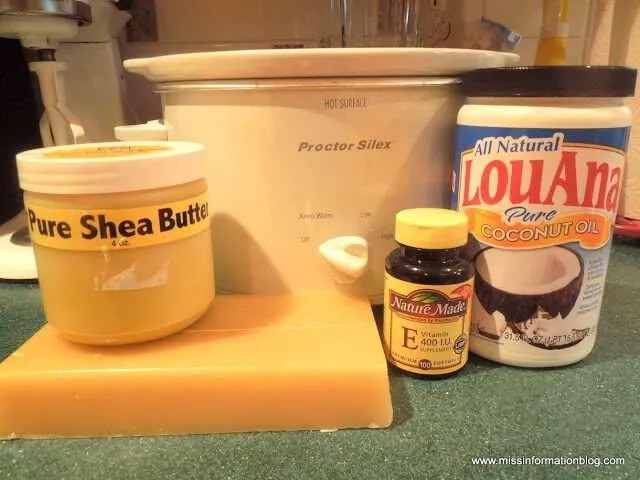 When you make lotion bars in a slow cooker, you will eliminate the messy mixing spills on your table! 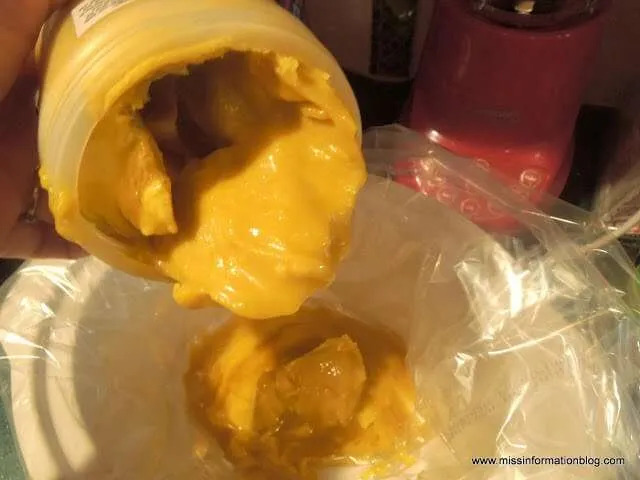 I have been seeing homemade lotion bars for a while now, and I am very intrigued. 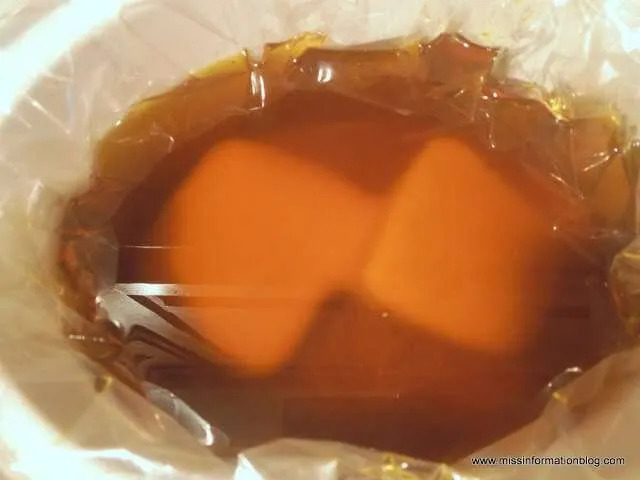 All the recipes require melting the flammable beeswax in a double boiler. Ever since I tried to make haystacks in my 20's and exploded a double boiler and butterscotch chips all over my mothers ceiling, I have not been a fan of them. So I thought, let's make SLOW COOKER lotion bars instead! Sometimes I amaze myself with my genius LOL! It totally worked. I wanted to make these because I suffer from psoriasis. It is not pretty, and it's the main reason you rarely will see my hands in tutorials. When the weather changes every year, it gets worse. I have tried every cream, salve, and prescription medication available. Using those makes it a little better, but it will never go away. The only times it has ever completely gone away were when I lived in California, and the two times I was pregnant. It will always be a nagging companion, and I want something natural and emollient to put on it. I have found when it comes to lotions, the thicker, the better, but walking around in Aquaphor all day is not possible. So here are the ingredients I used to make the slow cooker lotion bars. You can also add scent, but I did not, as sometimes it will aggravate instead of help. 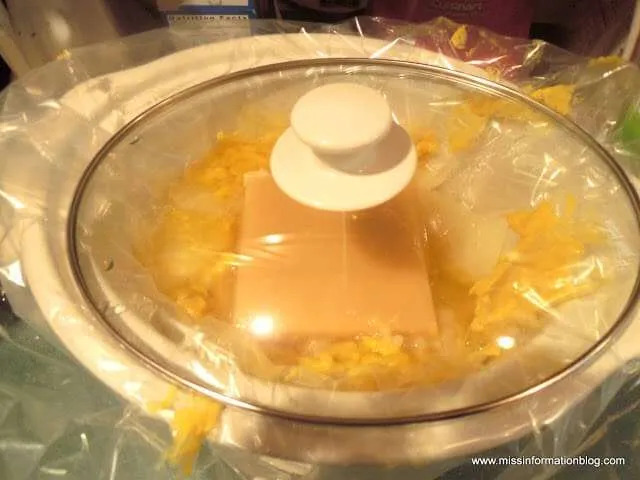 And don't forget these Crockpot Liners, so you are not trying to clean dried wax off of your slow cooker! It makes the clean up effortless. You will need to use a scale to measure the ingredients, so I used my weight watchers scale. Make sure you put in equal measurements of Wax, Butter, and Oil, then add in your Vitamin E Oil. 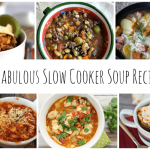 I used 4 oz of each component and used a 4 cup Crock Pot. Turn the Crock Pot on high and wait about 1 hour, until everything has melted. Check on the mixture every so often. The oil and butter will melt first, but the bees wax takes a little longer. Eventually, you will have this liquid gold! 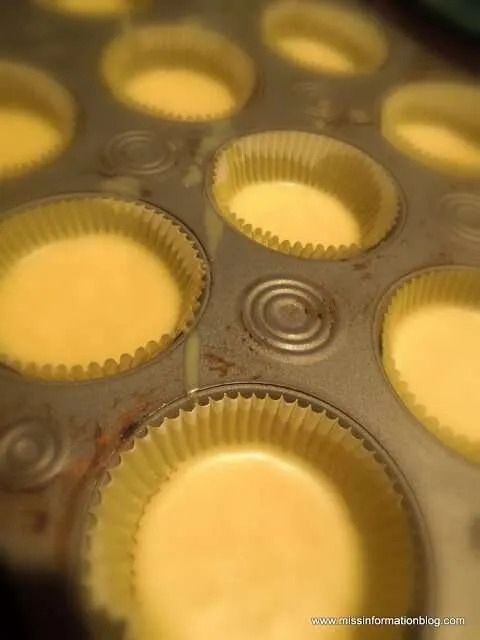 There are many things you can use as a mold for your slow cooker lotion bars, like silicone pans, muffin pans, soap molds, ice cube trays, etc. 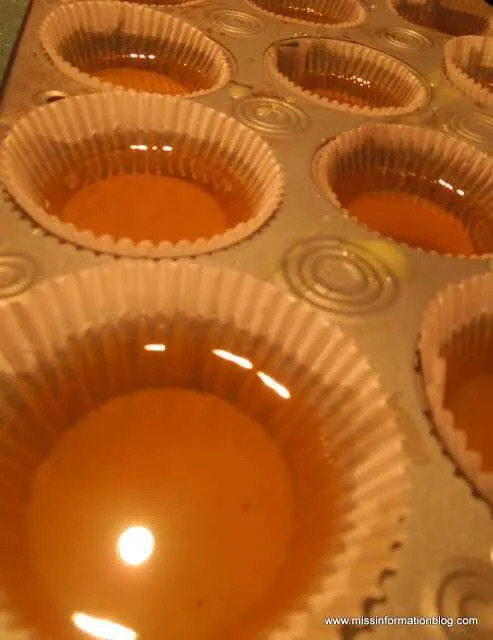 Put the slow cooker lotion bars in the fridge, and in just about 10-20 minutes, they will be solid. As an experiment on the last tray, to add scent to the lotion bars, I threw in a little vanilla flavoring. It started bubbling with all the other ingredients, which was cool to watch, and it worked! So when you need a little lotion, you just grab one of these babies. Rub it on your hands or your skin, then the heat from your body will warm it up. Use cocoa butter instead of shea butter. Add any essential oil, like lavender oil, to make them smell good. You can use a combination of oils, or other oils instead of coconut, like olive oil if you want. This project has made me want to try to make homemade soap. 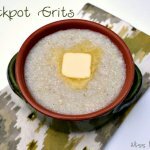 I hope you enjoy these crock pot lotions bars. 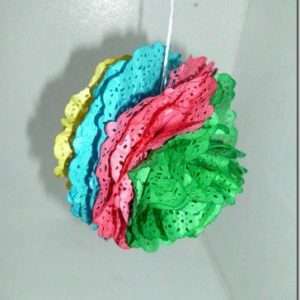 They make great gifts if you put them in cellophane bags from the dollar store! They cost out to about 50 cents a bar, and I can already say they are awesome. I have Psoriasis too and I completely understand what you say about the nagging companion. I’ve been researching about DIY soaps, have you made it already? I’ll try the lotion bars. Thanks for sharing! Great ideas, thanks for sharing!!! I’m confused about your experience with exploding a double boiler though. It sounds more like what one would experience with a pressure cooker. I can’t imagine how you could do any damage cooking anything in a double boiler, which is basically heating food in an open bowl over boiling water. Regardless, thanks much for explaining so well the crock pot method. I’ll definitely be trying this! It confounds me as well but it happened. The water boiled out so it was dry heat building up and I didn't use a bowl I used the double boiler where the top pot fits down into the bottom one so it was not see through. I didn't look through all comments so this may have been asked, how do you store these since you are making 48 bars? What is the shelf life? My son also has psoriasis the dermatologist had him try lots of different creams and shampoo's and sprays. She told us once too bad you don;t live by an ocean, the salt water would help. We went on vacation to the ocean after just a couple days in the ocean it completely cleared up his skin and 4 months later it's still clear, but we want back to ocean again as preventative, so it doesn't come back. Much better treatment than all the steroid stuff they had him on. I put them in a plastic container and keep them in my fridge till I'm ready to use one so they stay hard, but I kept them in a plastic bag in my purse for over a month with no issues. I've made these for years using deodorant tubes from specialty bottling co. I've kept them in a plastic container for four months with no problem! They just need to be kept away from heat so that don't melt. The last one was just as wonderful as the first one! I've been looking at videos and different recipes for lotion bars. You are the rock star by far. Simple ingredients, the least mess, and easy clean up. you have inspired me to try this.Everyone else made it to difficult. Thanks Marlena, I hope you enjoy them! 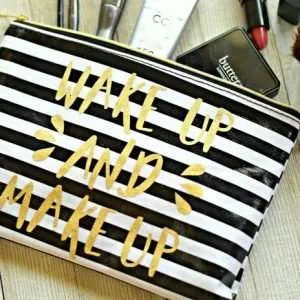 Ideas on what to keep them in while in your purse, counter etc. Ive made lotion bars before and left on counter in bathroom but they got covered in hair and dust. Ziploc not too pretty. Cant wait to try your recipe. You can also pour them into roll up chapstick or deodorant containers. They can be bought on Amazon. Hope you enjoy them! These sound wonderful and I can't wait to try them. My husband is allergic to honey and beeswax, but apparently soy wax can be used as a direct substitution. And I think I'll add a sprig of fresh rosemary for scent. Great idea hope you enjoy them! I have had psoriais all my life, since I saw my younger sibling run over. They got much worse 5 years ago when I was taking care of my dying mother. I started on embrel, an injection. ...works very good along with special creams. I also make soap, real handmade soap if anyone is interested in learning. This sounds great...I can't wait to try this. For your psoriasis...go gluten free (wheat, barley, rye & oat free) You will know within the month if it works for you. Small price to pay for relief. It cleared my best friends psoriasis & my skin break outs too. Amazing the power of healthy foods to heal! Best of luck! Yea I have been thinking of that just don't know if I can do it, seem daunting to learn all that. Ok these are GREAT GREAT GRRRRREA! I had to alter a few of the ingredients based on what I had in the house and my anxiousness to make them! I used shea butter, olive oil, vit e oil, honey, and coconut oil. Followed the instructions then I put them in the freezer once in the muffin cups/tin to get them done faster...I used them dry on my arm and they melted easily and then in the shower - oh wow - I used it once almost out of the shower. THESE ARE A TRUE HIT! Being Afr Amer I don't take too kindly to things that can't moisturize me deeply and these do! I can only imagine long term use! --- I should add that given the hot shower and perhaps given the sweltering hot temps this summer they do melt in the shower but I intend to keep them in the freezer in a ziplock and tell folks to do the same when I give them away. I will sample different essential oils in the mix later this week but many many many thanks for the blog post!!! Namaste. Great Idea. 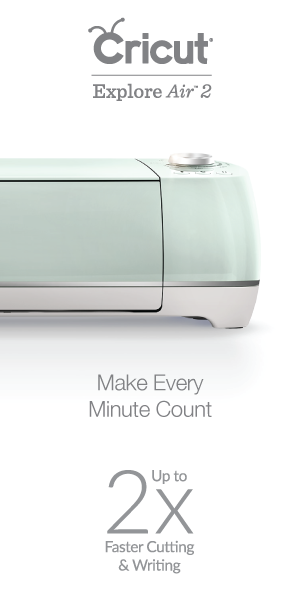 I included this idea in my post regarding 10+ slow cooker mothers day gift ideas. Thanks Pravina I appreciate it! Hi - I made these bars the other night. I used 3.5 ounces of everything and used cocoa butter instead of shea butter (only because I couldn't find pure shea butter locally) I filled the cupcake pans full, not halfway like you did, and it make about 10 bars. I tried the bars and I think they are too hard. I know you said the warmth from my skin should melt the bar in my hand but I really have to hold it for a while to get any lotion on my hands. Is this normal? I was thinking of melting the bars back down in the crockpot and adding more cocoa butter or coconut oil...do you think that would make them softer? thanks! They are hard but should start melting within about 30 seconds. I would try adding more and see if that works. Let me know! My daughter bought me shea butter soap by mistake. I'm guessing that won't work? Thanks for any help! That's what I figured. Going to have to make a trip to town I guess. Anxious to try these for Christmas gifts. Several in our family get instant headaches from many scents, especially my mom, so these would be ideal. Thank you. I would like to know how much coconut oil and how much shea butter. They say jars but how much/what size of each please. 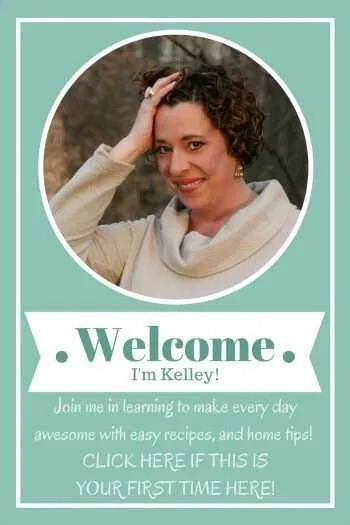 Great idea Kelley, I have 2 questions, how much of the vanilla or lavender oil or whatever oil you add for extra scent do you use? And when do you put it in? for anyone without a crockpot (the heating portion of mine didn't make my cali to maryland PCS) a coffee maker with a mason jar works great! I actually found a recipe for something like this and tried it before i ever even heard of LUSH! 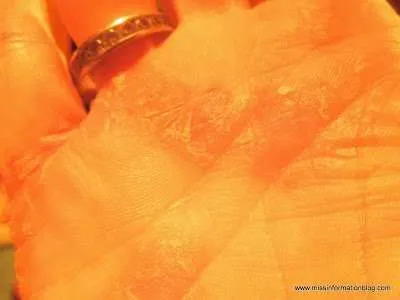 Has anyone used Paraffin wax yet? I have tons of paraffin wax and no beeswax hahaha. I don't mind testing it, just wondering how it will turn out if anyone has tried it. 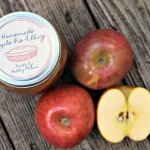 What could be used instead of beeswax? Thanks so much for the link, I am always willing to try something natural! WOW that is a recipe, thanks so much for sharing! crock pot liners? Where do I get them? Dear Kelley. I am also afflicted, and the best thing I've found is acupuncture. I intend to make these, and I will probably add peppermint oil because it relieves itchy skin, but lavender oil is also good, because it is healing for psoriasis (for some people - I am sure you know the routine). I use Dr Bronner's peppermint soap, colloidal silver gel, and Vicco's turmeric & sandalwood cream in the tube (imported from India) for relief. As for hands. 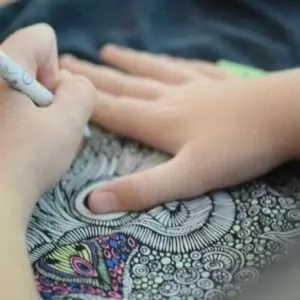 If you can crochet, you can make lacy half gloves or jewelry - such as a 'slave bracelet, which has a medallion to cover the back of the hand, a bracelet and 1 or 4 rings - to cover the worst of it. Put on lotion - such as your bars - then cotton gloves (which you can buy at the drugstore) before you go to bed at night. It can help a lot. I got pure beeswax a my farmer's market... it's not filtered so could i used for this purpose?. Thanks a lot. Yes you can! I hope you enjoy them! Also, you should try adding salt or sugar to the bar! Your psoriasis may be different, but mine is very thick and the exfoliation sometimes helps! These are awesome! I love the buffy bar from LUSH, but it does get expensive. I have psoriasis too! I am using this idea for my demonstration for 4-H! Thank you SO MUCH! These look amazing! Just a few questions about the vanilla you added...was it just regular vanilla flavoring you would use in cooking? How much did you use? Was the scent very strong? Thanks! This lotion helped to my mom with exzema... Hope it will work for your boy! Good luck! Try it! I am glad I did for my mom! Amazing simple solution for complicated skin problem! That is fantastic, thank you so much for telling me I often don't get to hear back from people. I am so glad she has found some relief. Coconut oil is also solid at room temperature and vegetable oil isn't. It's the heat of your body melting the coconut oil that makes the 'lotion' from the bar. I made these as Christmas gifts and absolutely LOVE them! I actually made 2 batches...one with a combination of cocoa butter and shea butter and one with lavender oil added. I work in a school kitchen and I'm washing my hands constantly, so they get wrecked this time of year...I also have psoriasis on my ankle. Nothing has helped that until this...although it's obvioulsy not gone, it's softer and not scaley and itchy...and that's just after using the lotion bar for a week. I gave 5 of them away tonight to my coworkers for Christmas and they loved them too! 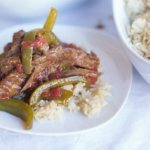 And the crockpot method made it so easy! Thanks for the tip! 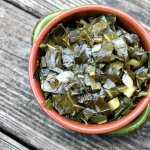 You could also use canola or olive oil. You just have to change the ratio so it will stay solid. I made some today. I don't know what happened because the bars aren't setup in the middle. Look just like your pictures above. The only two differences was are I used cocoa butter since I couldn't find Shea Butter in Fairbanks, AK and halved the recipe but I weighed everything. The beeswax too longer to melt than an hour. I am thinking of setting them outside to freeze. I'll wait until tmw to see if they are setup anymore. I really thought it was fun making!! Do you think you could use vegetable oil instead of coconut oil? Thanks - I will try that! These turned out great! However, my muffin pans are now a greasy, waxy mess (despite having used the cupcake liners). Dishsoap and hot water were virtually useless. Any suggestions on how to get them clean? Wow really, I did not have that problem, to get the wax off I would put them in the oven and let it get melted then put them in the sink with hot water to rinse it off. Also make sure you are using soap with a degreaser if they feel greasy. A good rinse through the dishwasher should also help. you could just use silicone cupcake liners, the soap/lotion bar wouls then slip right out when you are done. It would probably be much cheaper than buying the soap molds. (They have different shaped cupcake liners, too.) I hope this is helpful. This is a great idea. I've order the items to make soap. I'm wondering if using cupcake liners would work for soap? Cheaper than buying a mold. I wonder, anyone try soap yet like this? I love these and so do my customers! Have you ever made a lip balm using theses as your base?? Do I stir this at all,I did'nt see that step. Just did'nt want to mess up. Thanks,great ideal! I've always wanted to try and make soap, you make it look so easy. Great tutorial! This is a really great idea! You've got me thinking!!! That is extremely cool! I have a ton of shea butter and coconut oil...guess I will be trying this one out. Lol! Pure genius, thanks for sharing. My daughter has eczema so this would work perfect!! I am not sure did you stir it? Also how long have they sat, put them in the fridge and see if it helps, I have never had that problem and you put in equal ingredients right? Can anyone tell me? Shea butter and coconut butter cause reactions to my husbands eczema. I wanted to try illipe butter but it has a higher melting point. Should I change the proportions in this recipes to account for that? Or what can I do to make it more meltable? PS look for beekeepers in your area I get beeswax for $4/lb. It is fresh and smells fantastic. Thanks. I just started crafting butters and was wondering if a crock pot would work for lotions and was directed here. I will definitely be back. Hey Marci, I don't think that the lotion is heavy enough or solid enough to work, it would not bake a bar. I think you would find these to work good for you, cetaphil was not emollient enough for me. Love this and am repinning! :) Can't wait to try it and gift it! Regarding your psoriasis, have you tried emu oil (you can buy it online - make sure it's pure oil? I used it for my eczema - it went away and never came back. My sister uses it for psoriasis, though it hasn't gone completely, the reddness has disapated considerably and some of it has cleared up. We also take an Omega 3-6-9 pill daily as well. I just bought all of the things to make these, but I already have the Vitamin E oil (I use it to remove my waterproof mascara) and it is just the liquid, not the capsules. I was wondering about how much you think I should put in since I don't need to prick any capsules. Maybe a couple of teaspoons? Hey Amanda, I tried to email you but the way you sent your comment would not let me, I would 4-5 teaspoons. Please send me a pic or let me know how they turn out! You should be able to find it at a local Grocery Store, it is sold where the cooking oil is. 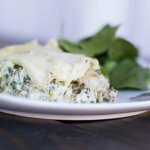 It has become very popular to cook with recently as it is healthier for you. You are Brilliant! I agree with you on the Aquaphor. =) I love your precise yet friendly instructions, you dont make me feel like a noobie to the crafting/blog world. This is amazing! I can't wait to make these with my 8yo daughter to give as gifts for mother's day to all of the special women who make our lives wonderful - girl scout troop leaders, dance instructors, coaches of her sports teams, bus drivers, ladies in the office at school, our school nurse, the list goes on and on! Thank you for sharing your techniques! I love it! Have you tried goat soap and lotion for psoriasis it's suppose to help alot! I am giving this a shot today! Somebody we both know was featured! Thanks so much for sharing. Check it out: <a href="http://sassafrassalvation.blogspot.com/2012/03/sasss-sunday-salvation-show-16.htmlhttp://sassafrassalvation.blogspot.com/2012/03/sa... />Come get a featured button! Hey Paula, I wrap my bars in saran wrap, because they will melt in the heat of a pocket, purse, etc. When I put them in my purse or luggage, I like to store them in an Altoids Mint container. This way the bar(s) doesn't get lost and it stays in the container. Enjoy! WOW!! Lotion in a crockpot?! I am amazed! Thanks for sharing at oopsey daisy! I just found your page and love this idea!! I am going to Michael's this week to get the ingredients....and will be cooking away!!! I am newly retired and learning to craft for my pleasure and gifts!!! Thanks so much for your inspiring blog. Thank you for the recipe and clear instructions!! I can't seem to find the Shea Butter at Walmart or on their website. Hoping to make some bars soon! Solid lotion is so awesome! I found some a few years ago made by the Amish. I loved it because I could keep it in my purse while traveling on an airplane. Love these! Wow! What a great idea! I have such dry hands all winter long, I'm always looking for something to help with that! So glad you shared at Shine on Fridays this week; hope you'll be back with more great ideas this weekend! PS - Love your blog name! could i use paraffin instead of beeswax? great idea! My son gets eczema from eating wheat and this may be very helpful for his symptoms especially in the dry winter climate we have in Canada. Thanks so much! 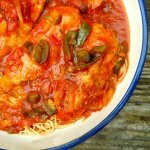 i'm still exploring the many uses of my crock pot, this is one i defintely have not tried out yet! Very cool idea! Thanks for linking up. I totally pinned this haha. Even used the pretty picture. I have incredibly dry hands from nervous/weather exema and I find most lotions only last a few minutes. I'm all about all natural products and making it at home whenever possible so I am so excited to try this out! My children love to do like I do so this would be an easy way for them to use lotion as well. I think i would like to scent it with the energizing oil from Saje. It's my fav. Thank you for this recipe!!!! So glad I found your link on Pinterest. I plan to make this on the weekend - great not only for my skin, but b/c I get migraines from perfume smells and this is a great option! Hey Kelley YOu should message me i know of a great product that would help your hands it is amazing.Truly. Wow, such a great idea! And I like that you know exactly what is in it. Thanks so much! Thank you for sharing this, so great! I was wondering how you store yours? I put them in a plastic container and am keeping them in the fridge, I think just because that is what I did to keep them hard it seemed the thing to do but you don't have to. I am going to look into getting some large push up containers like lip balm ones the next time I do it. Hi Kelley,This looks so easy; I need a quick take-home favor for a ladies' fellowship next week and this just might be my answer! You said to have the same weight of each ingredient, so does that mean 1 lb beeswax, 1 lb shea butter, and 1 lb coconut oil? I'm so glad you mentioned the liners--I don't use them to cook with, but you'd definitely need them for this! Thanks for your help! Also, which section at walmart did you find the shea butter? Have you thought of using an essential oil that will help with psoriasis? http://www.aworldofaromatherapy.com/essential-oil... http://www.cureforpsoriasis.org/healing-psoriasis... 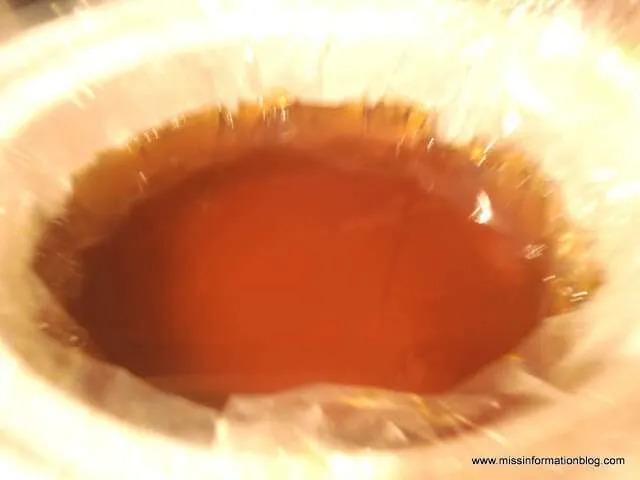 Here are a couple of articles I found, just put the oils in after you finish cooking the lotion and then every time you put your lotion on it will help. I didn't know there was one but thank you so much I will for sure try it! Thank you, thank you!! I need this! Definitely going to try this. I have really dry skin and I need something to keep them soft. I think they would be nice gifts, especially with essential oils. Thanks! I love this!! I pinned it and can't wait to make them! I would love if you would link up and share at It's a Party on Thursday (starts Wednesday night)! Very cool! I am definitely going to try this. What do you the shelf life would be for the bars? Great tutorial I'm posting it on Facebook! The only thing I would probably change is that I would make mine scent free because even all natural scents can cause reactions. You should definitely try soap making. I use to make soap it is a lot of fun and you can get such fabulous quality soap when you add your own quality ingredients. This is the neatest ... and what a great gift they'd make. Thanks so much for sharing! I pinned your lotion bars! What a great idea. Can't wait to make some. Thank-you for sharing. I'm a LUSH massage bar fan, too. Def need to try this out! I love the lotion bars from LUSH. These look almost identical! I'm going to have to make some! You are a genius! I pinned this so I will remember all the important steps - and i so need some of those liners...no clean-up - too cool for school. Thanks Bonnie and thanks for the shout out on Facebook! What an interesting idea - I'm totally intrigued! Such a great idea! Thanks for the tutorial. Thanks Kathy, let me know how you like it if you try it!